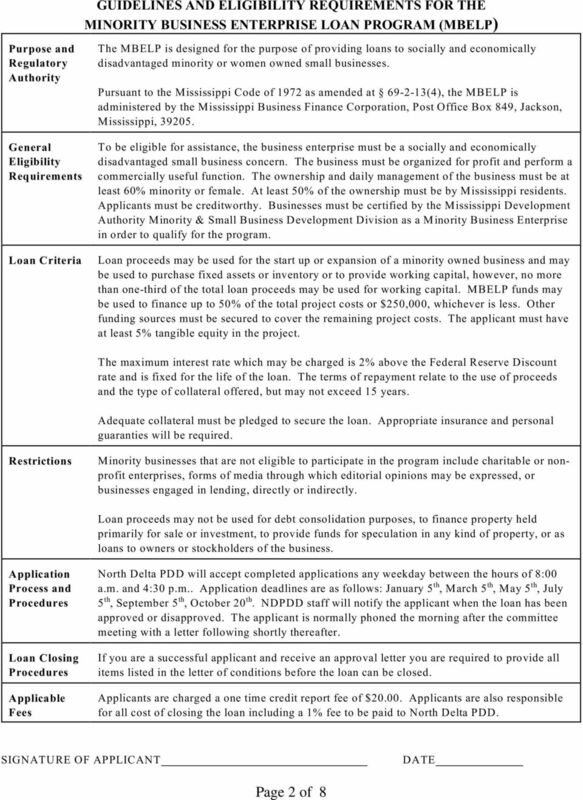 Download "NORTH DELTA PLANNING AND DEVELOPMENT DISTRICT, INC. 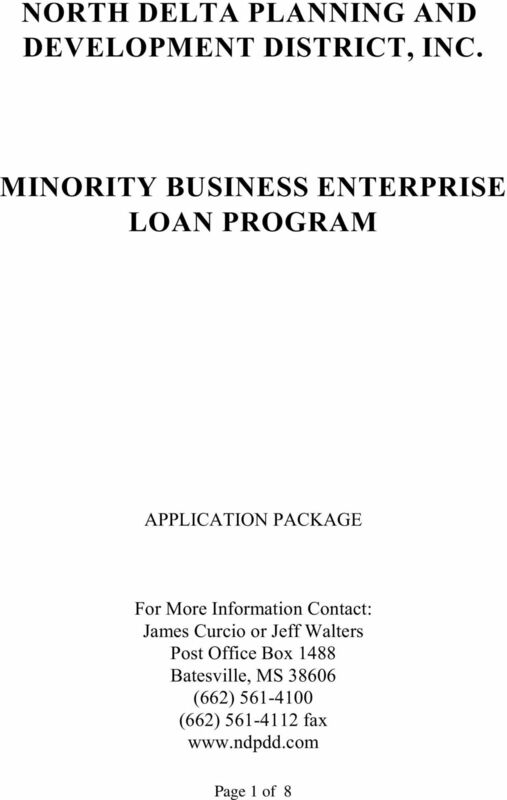 MINORITY BUSINESS ENTERPRISE LOAN PROGRAM"
SOUTHEAST MISSISSIPPI COMMUNITY INVESTMENT CORPORATION LOAN APPLICATION Sections I, II, III, and IV to be filled out by applicant. 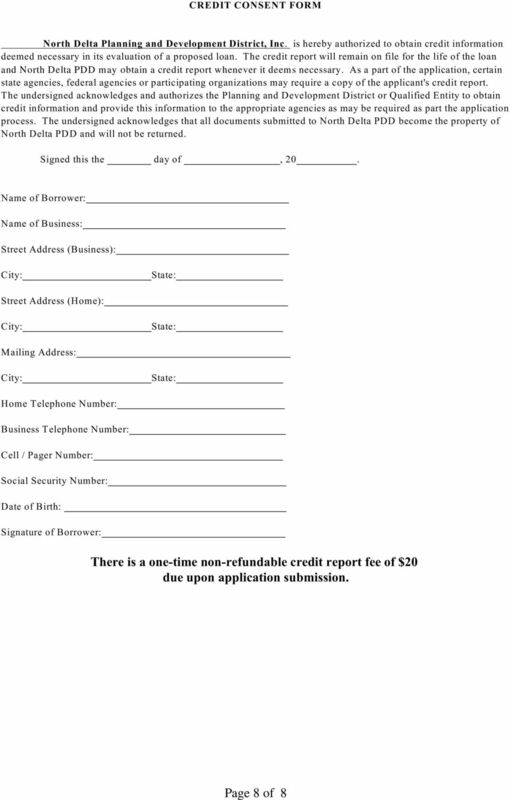 Application fee of $100 must be received before application can be processed. 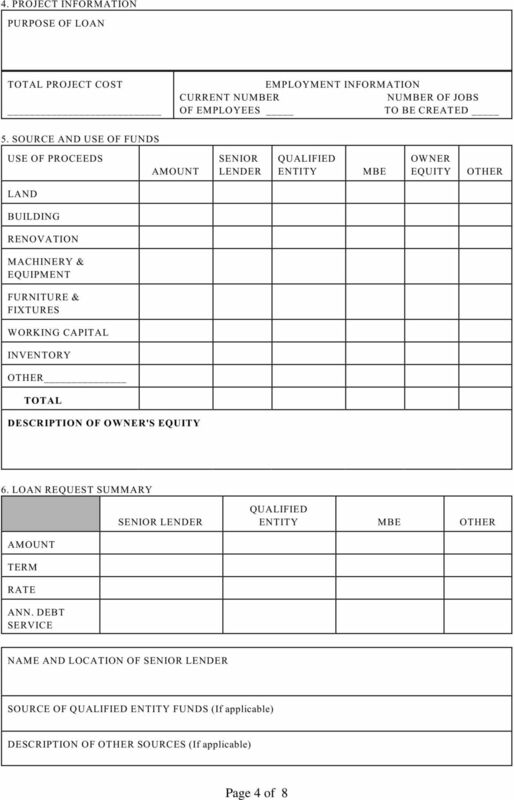 PROJECT INFORMATION: Describe the existing site conditions, including existing buildings and current uses. 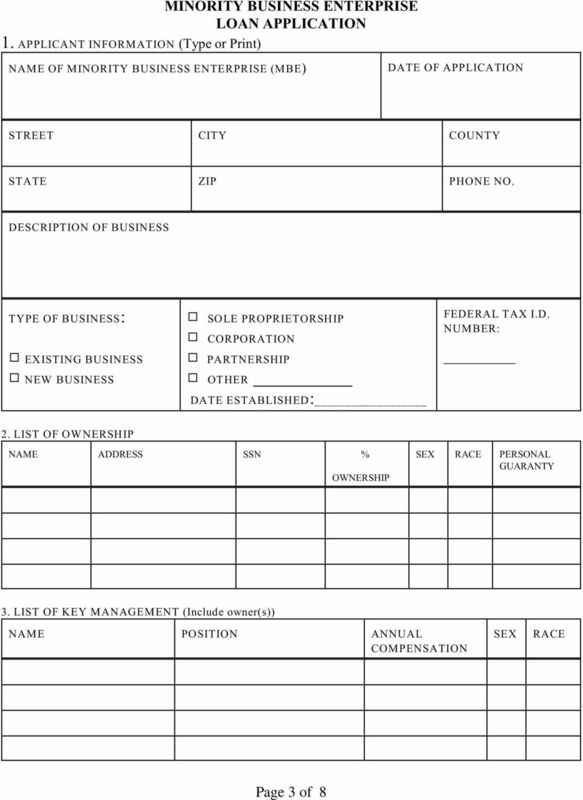 Greetings from the Lake Region Bank commercial lending staff! 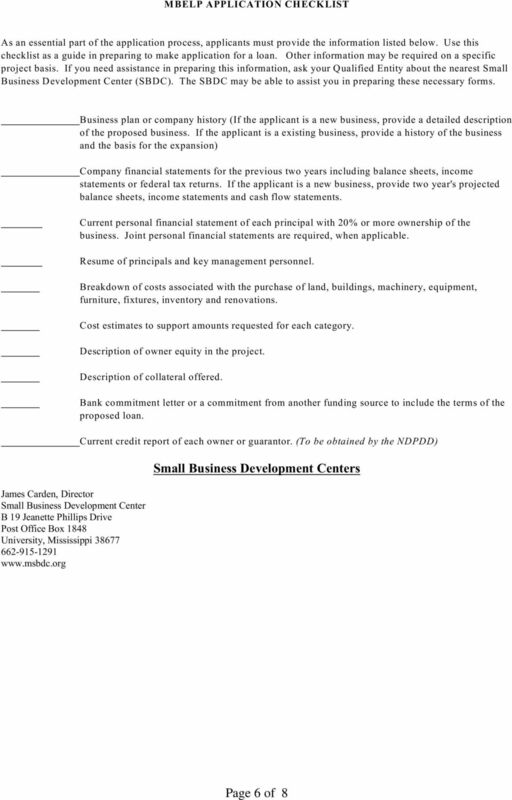 SCORE Counselors to America s Small Business SMALL BUSINESS START-UP FINANCING OVERVIEW One key to a successful business start-up and expansion is your ability to obtain and secure appropriate financing. 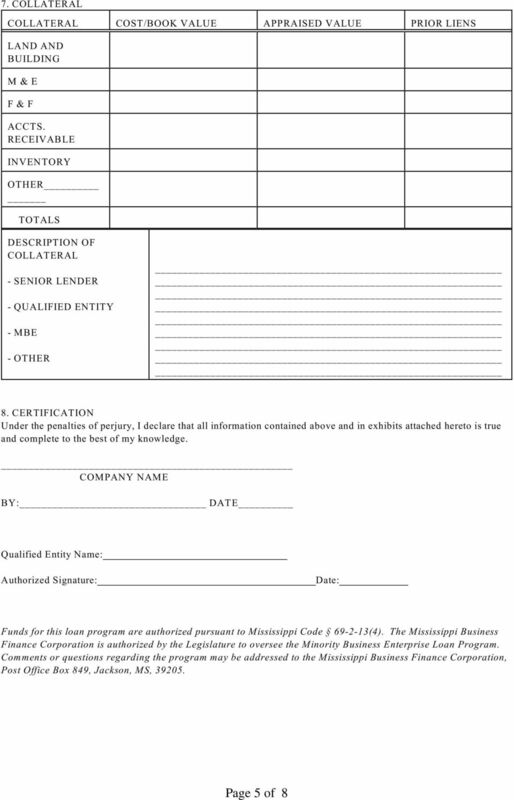 Application Process: There is a two-stage application process, which includes a Conditional Approval and then a Final Application package.